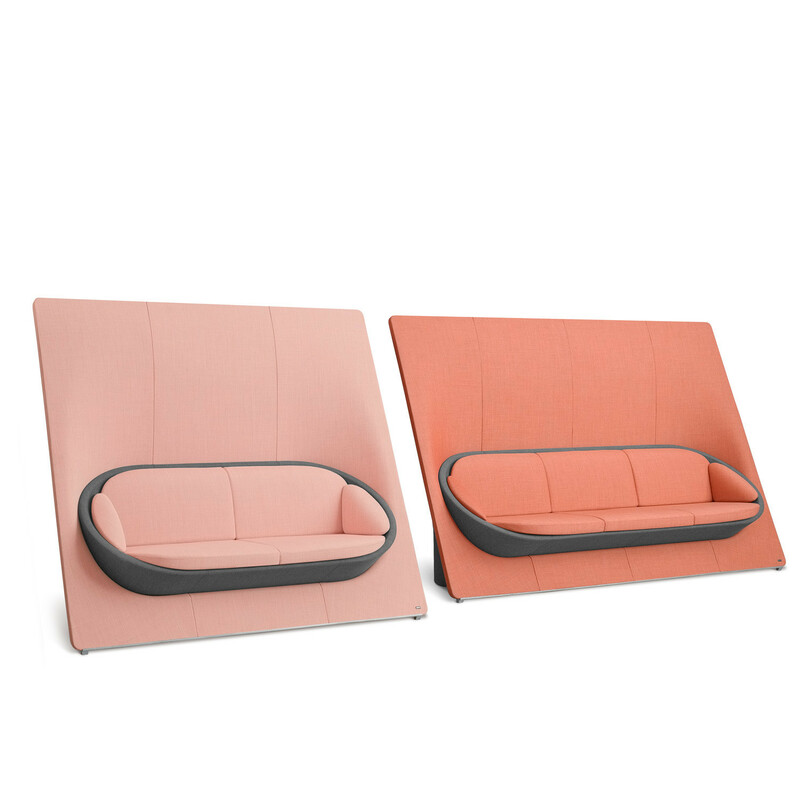 Wyspa High Back Sofas created by Christopher Schmidt and Mugi Yamamoto of ITO Design studio is a classic soft seating range. 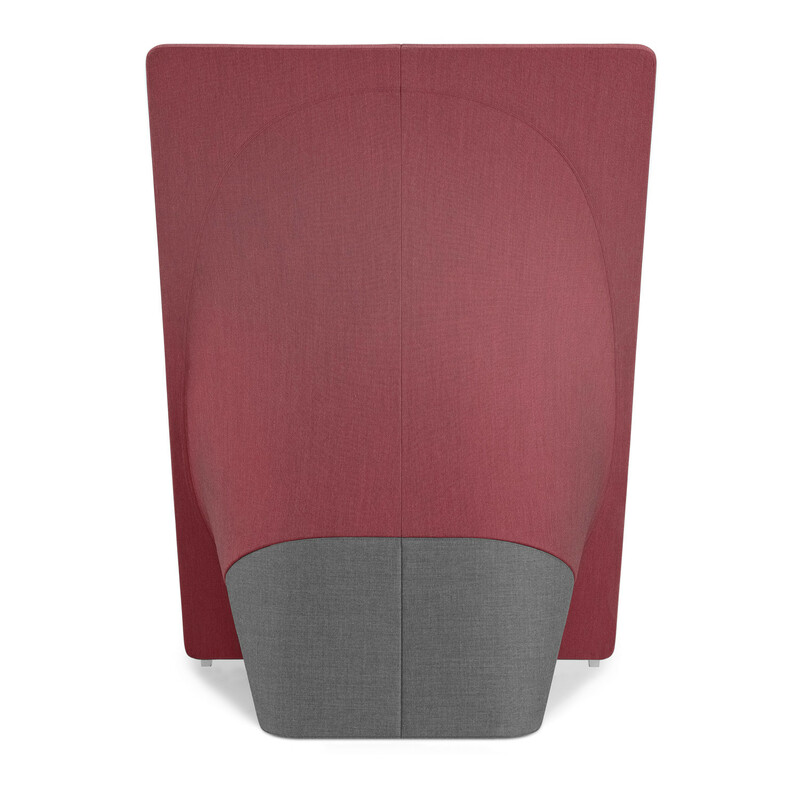 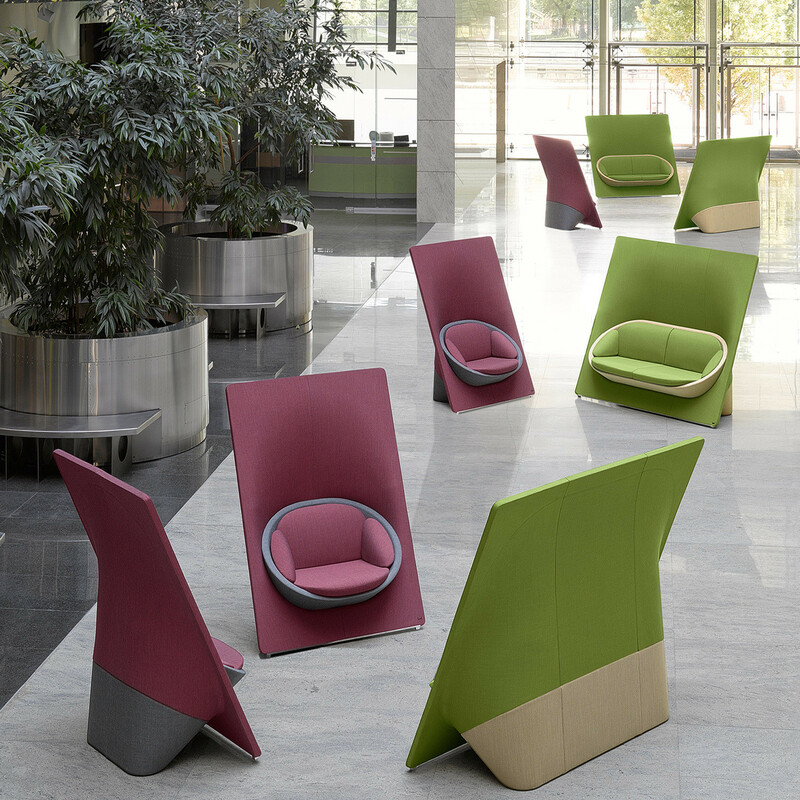 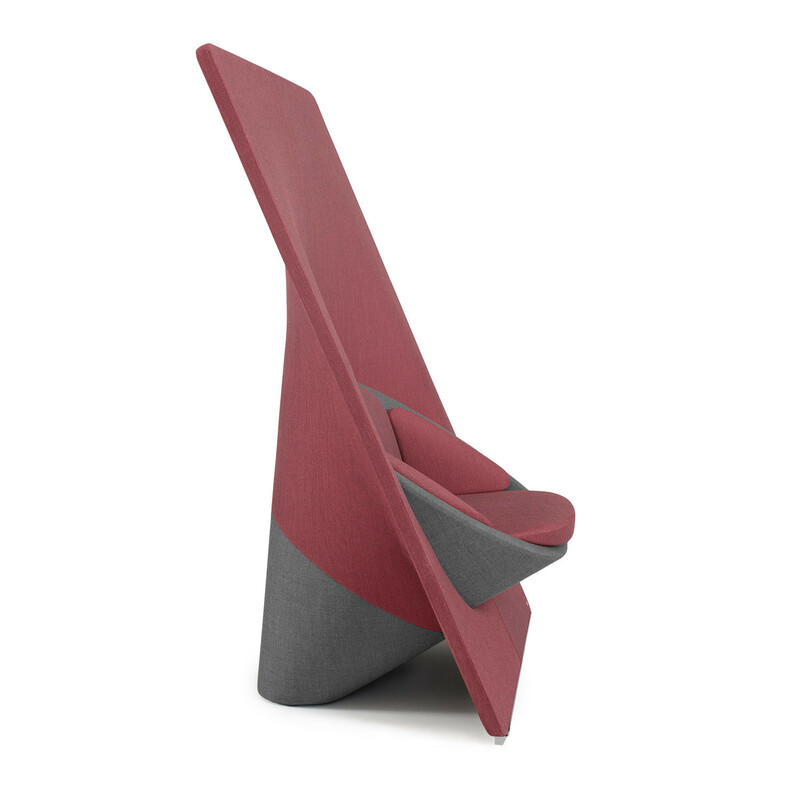 The modern, innovative and almost organic form of the Wyspa seating introduces a new concept of style to the workplace. 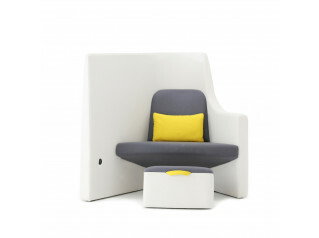 Wyspa High Back Seating creates an informal space that invites users for a chat in agile working, co-working or open plan offices. 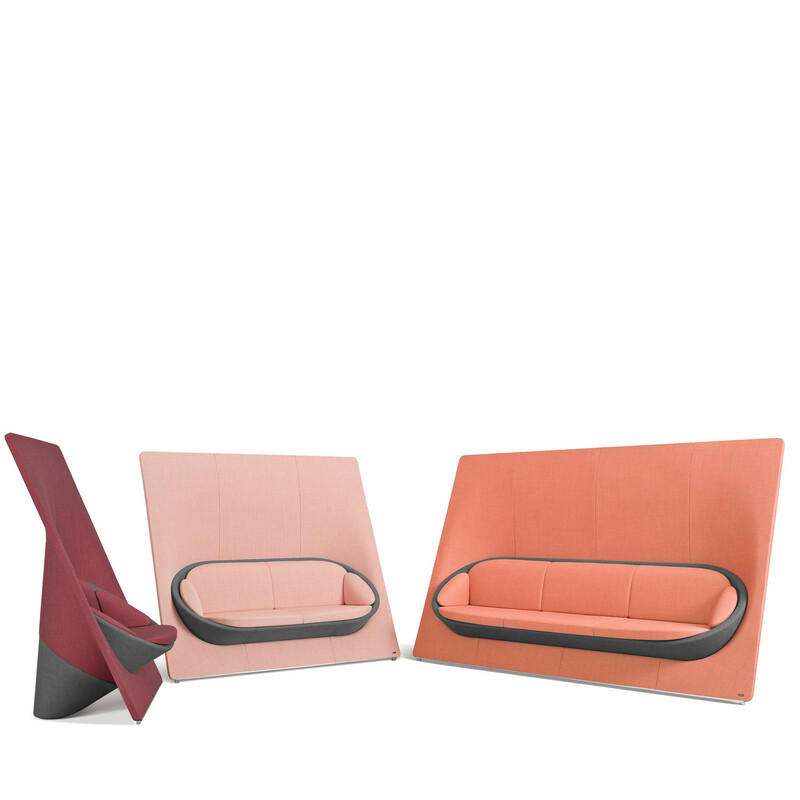 Wyspa Sofas are light and easy furniture can be then rearranged in the closed position to create more discreet space and suit the needs of an in-camera meeting. 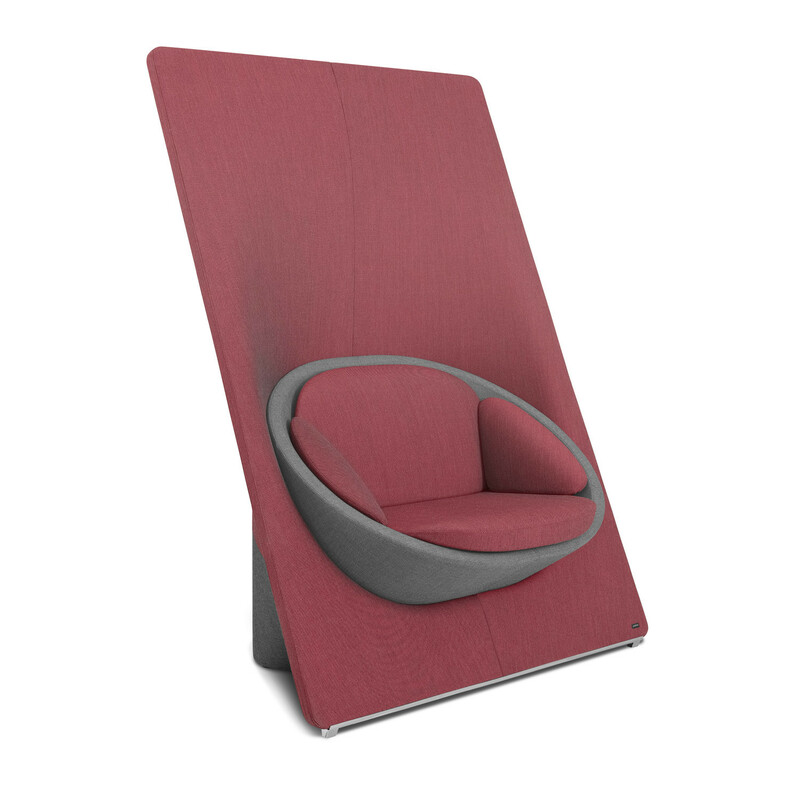 View more agile office furniture from Apres Furniture. 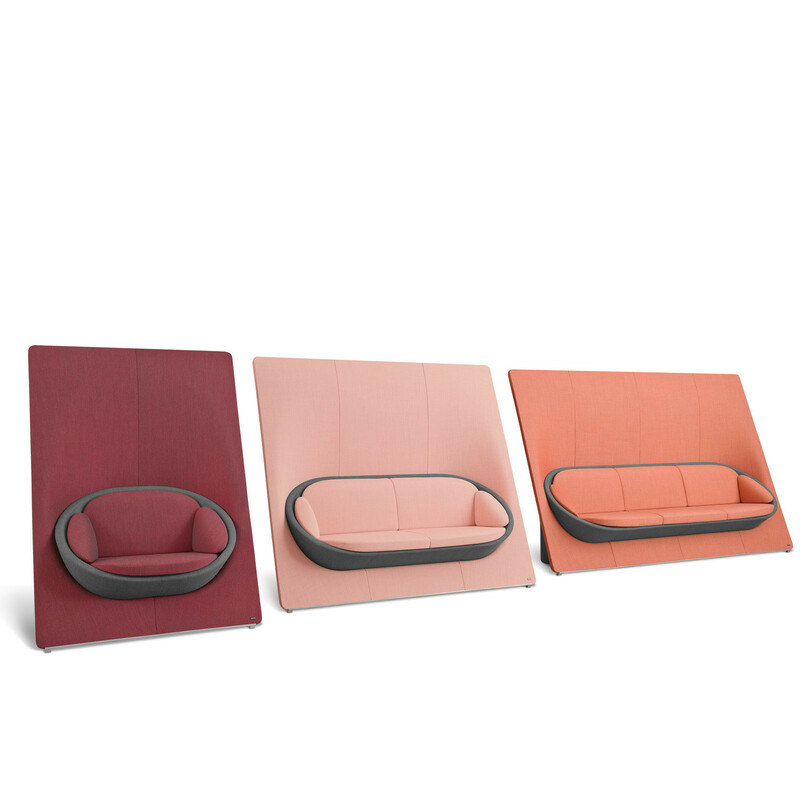 You are requesting a price for the "Wyspa High Back Sofas"
To create a new project and add "Wyspa High Back Sofas" to it please click the button below. 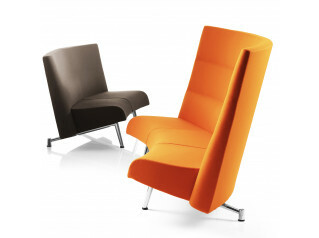 To add "Wyspa High Back Sofas" to an existing project please select below.